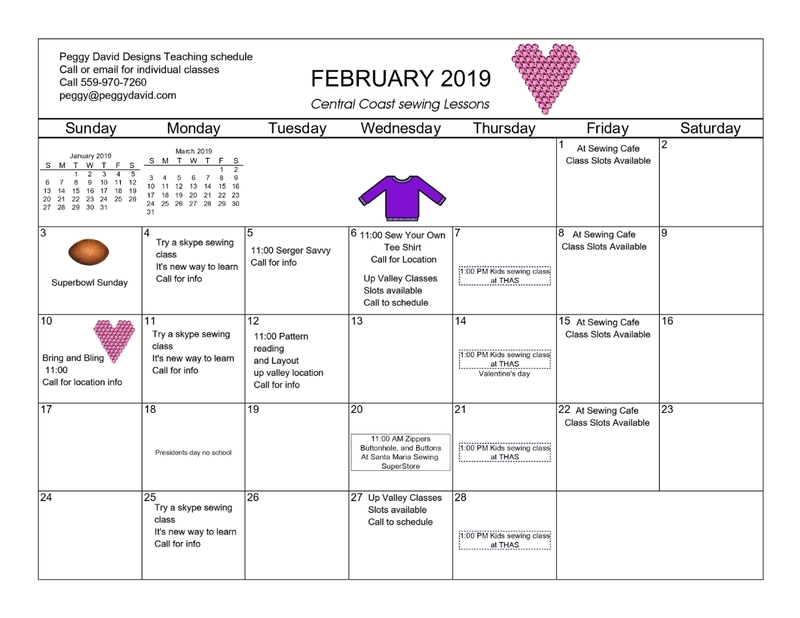 Welcome to this February Newsletter with class schedule and a couple freebies to download. January flew by and now February brings us Valentines and Hearts. 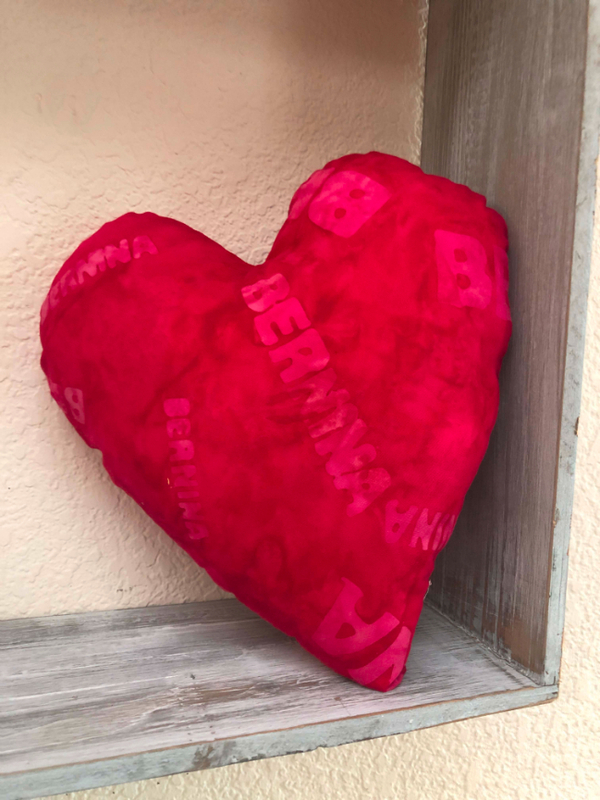 If you'd like to add a heart pillow to your holiday decor, download my free heart pillow pattern (below). It's very easy to make. Just trace the pattern, sew, turn, stuff and close. 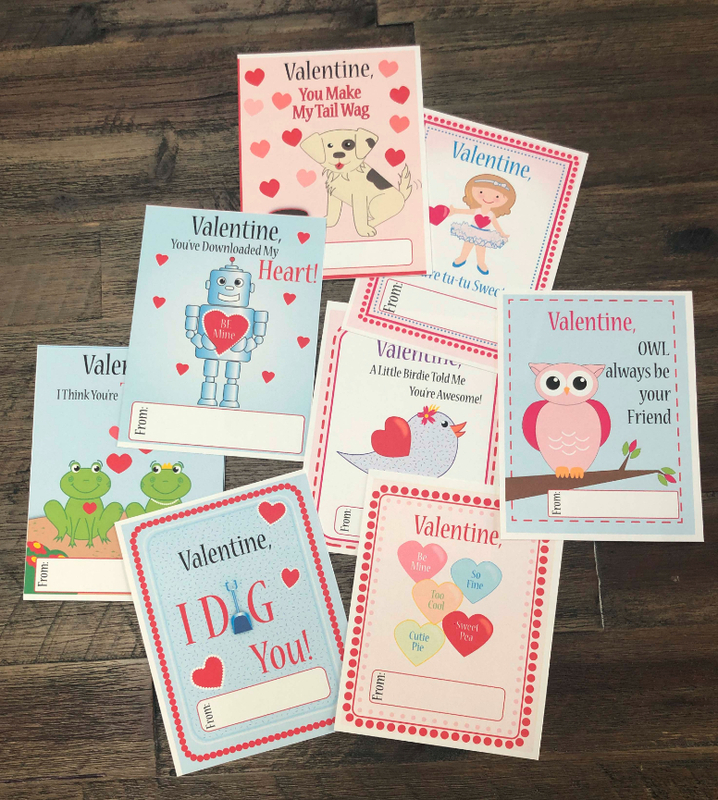 I also have some cute kid's Valentines as a free printable download this month. There are 8 different designs and these are my own artwork. Just print on cardstock, cut, sign and give. If you want to use an envelope, they fit a 4 3/8 by 5 3/4 size envelope. 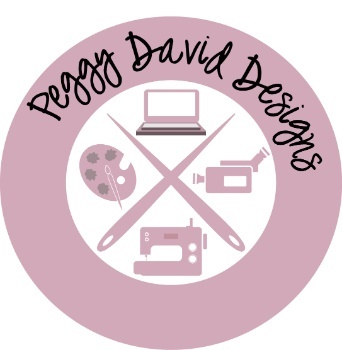 Be sure to check out the rest of my website. There are patterns and a few products for you to look at. Enjoy! Class descriptions for this month's classes are below. Call for more information or complete class supplies. 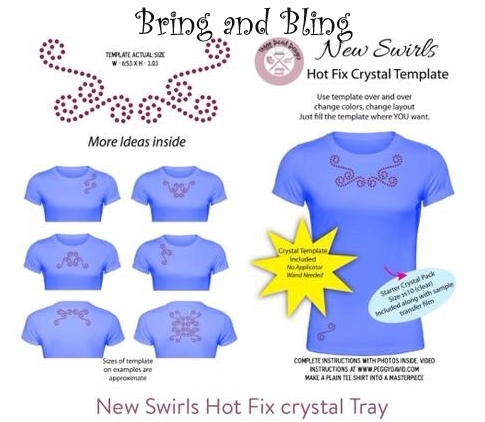 Bring your own tee shirt and see how easy it is to add some beautiful hot fix crystal designs to it. We will be using crystal trays, so it's very easy to fill the tray, transfer to your tee and iron it on. Fill the tray in different configurations to get many unique looks. Class includes the tray, sample transfer tape and sample crystals. Photo below. Cost is $30.00. If closures seem daunting for you, leave your worries behind. You will learn to install center zippers, Lap zippers and invisible zippers. Class comes with written color instructions that you can take home along with your finished samples. Then we will learn buttonholes with you using your own machine. Lastly, we'll learn how easy it is to sew on button by machine. This is also a great brushup class for those rusty in these skills. Bring your machine, your machine manual, a zipper foot, an invisible zipper foot, your buttonhole foot and a regular sewing foot. If you don't have one or more of these feet, I will have a loaner machine with feet for you to try the techniques. Class includes sample fabrics, zippers and buttons. Cost is $35.00. Hmm, Skype classes? Well there are limitations, but for those with a question, a rough spot on a project or wanting to see a certain technique, skype may be right for you and your location is no problem. Message me to discuss your needs and lets decide if an individual skype class is right for you. Cost varies. Below is a photo of our Bring and Bling Project. Crystal trays can be used over and over in many configurations!